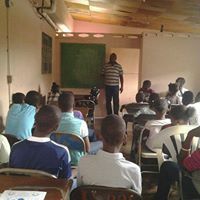 Education: Since education is not free in Haiti, your donation supports tuition fees, books and uniforms, general school materials for all children in our program. 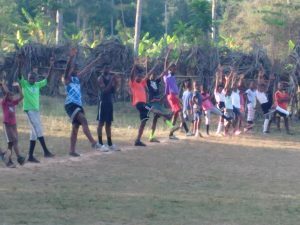 Healthcare: Your donation will pay for the medicine children in Haiti need to thrive and the parent education to manage common diseases/in Haiti such as typhoid, malaria, asthma and pneumonia. 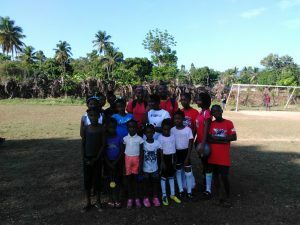 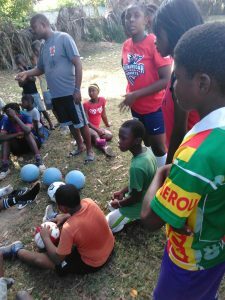 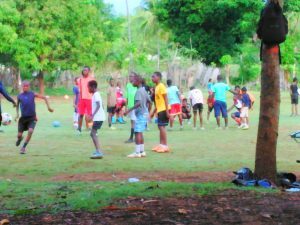 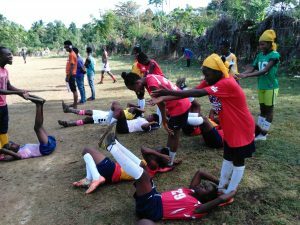 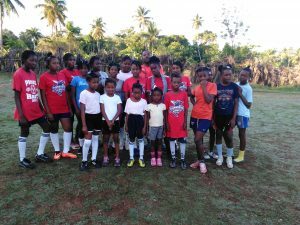 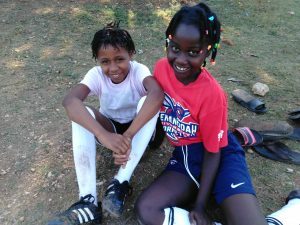 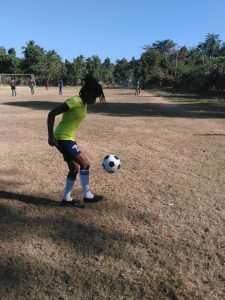 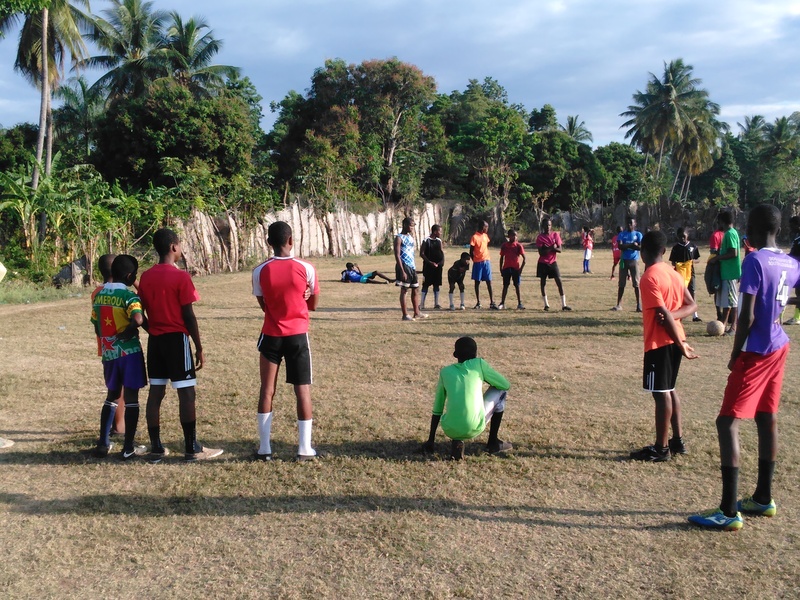 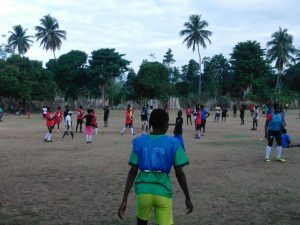 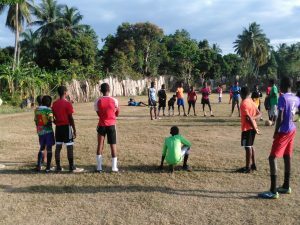 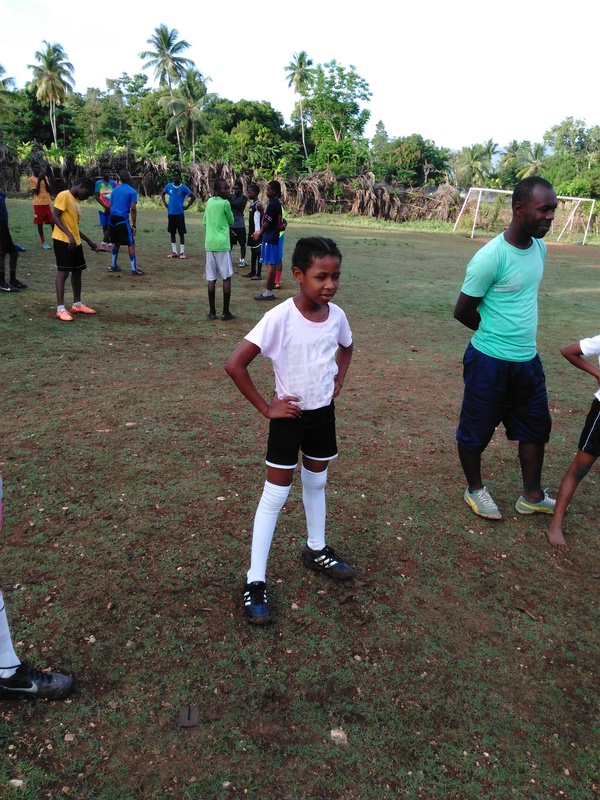 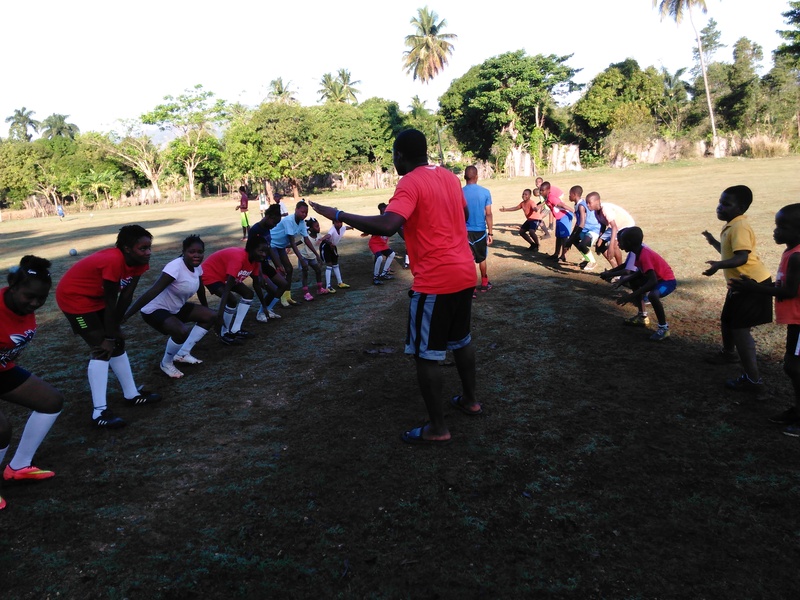 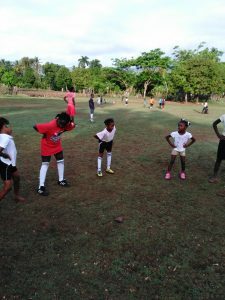 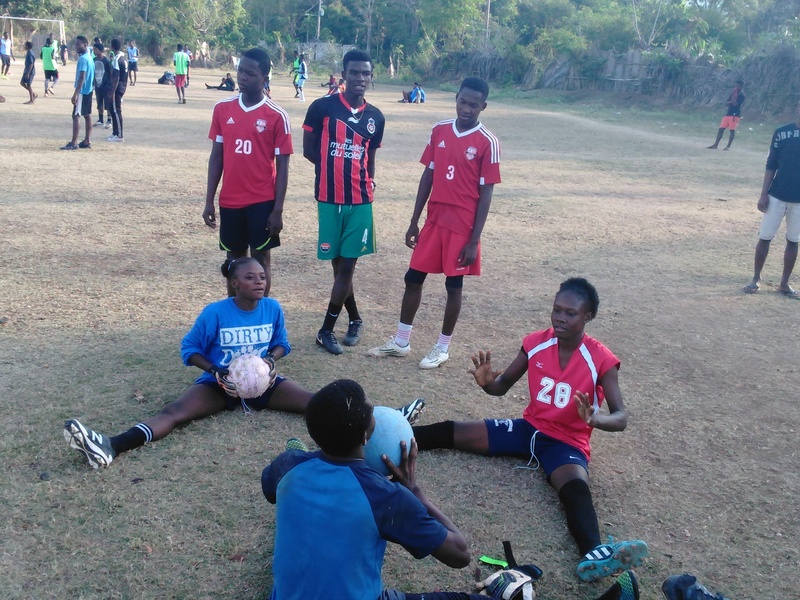 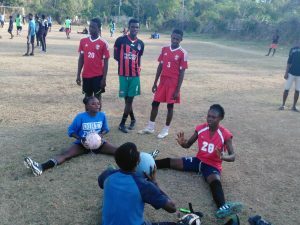 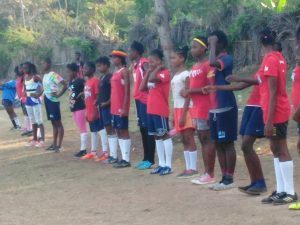 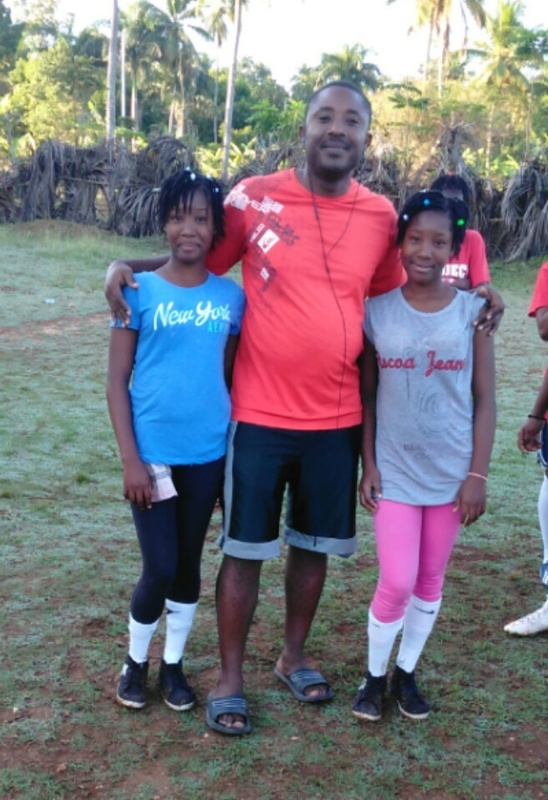 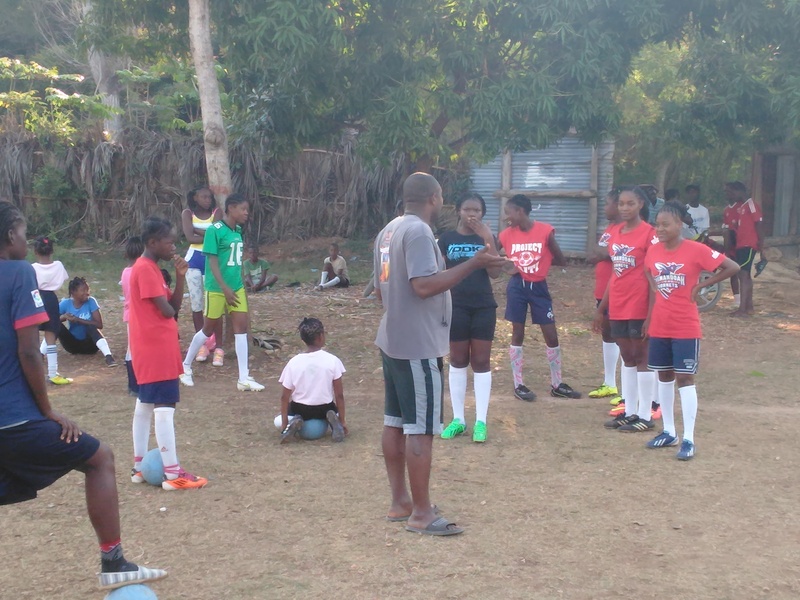 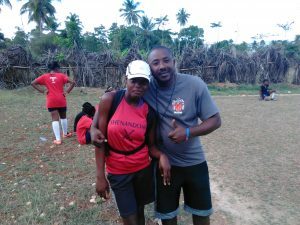 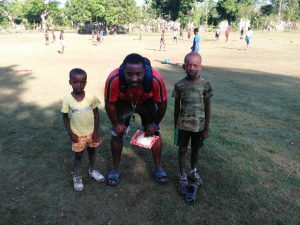 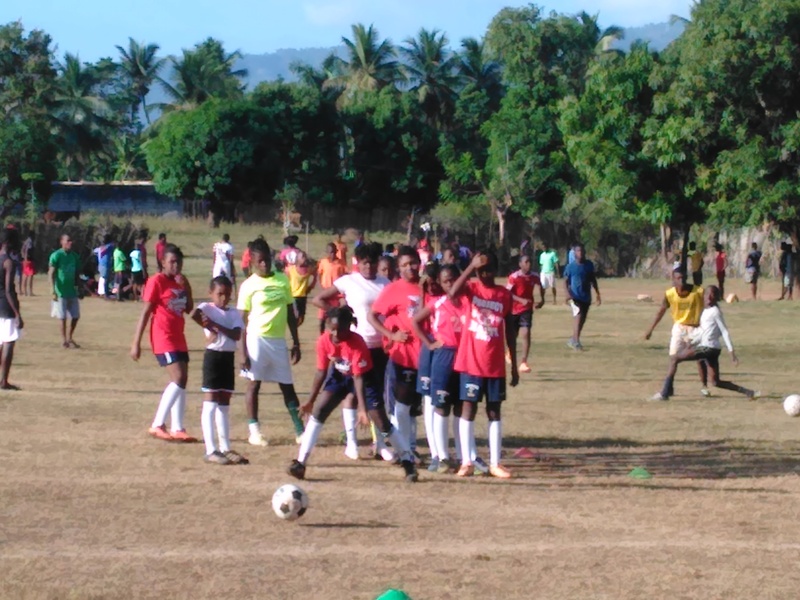 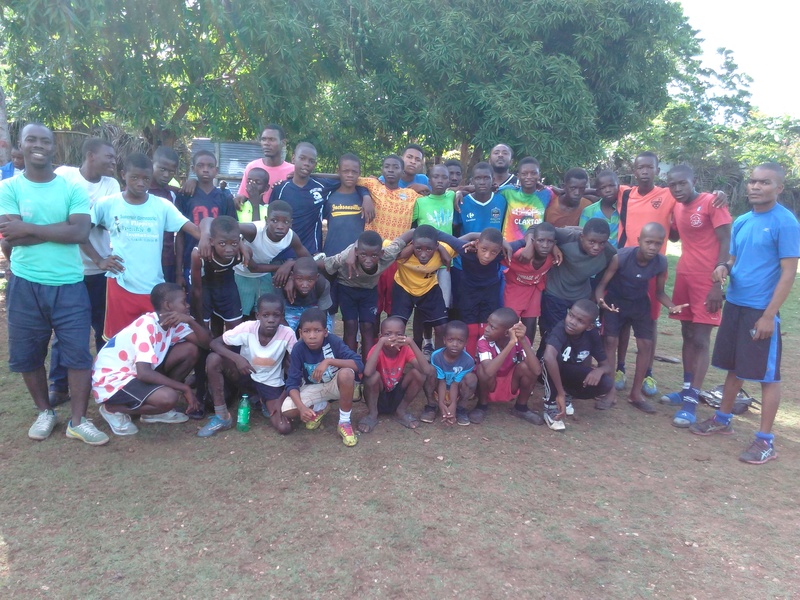 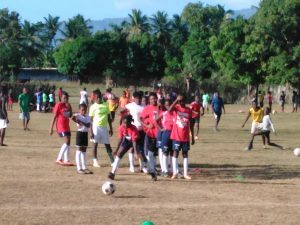 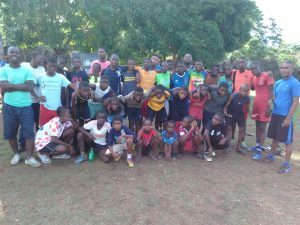 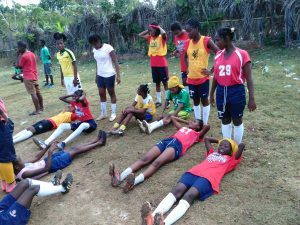 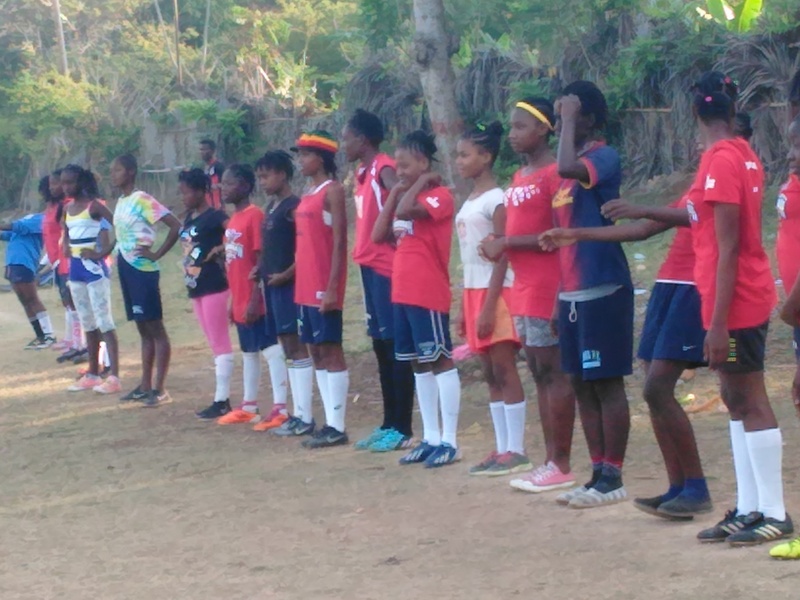 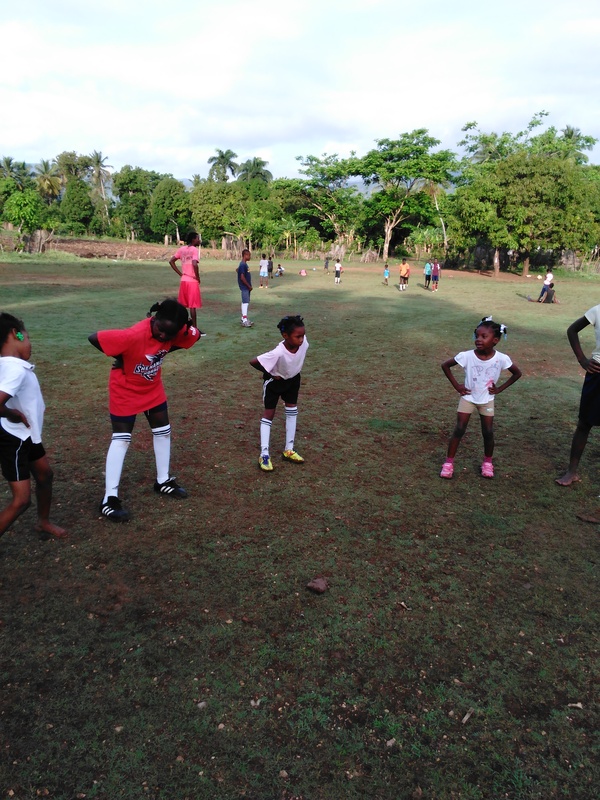 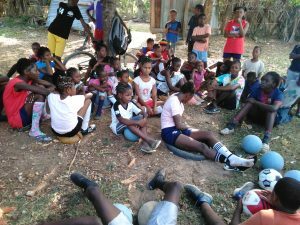 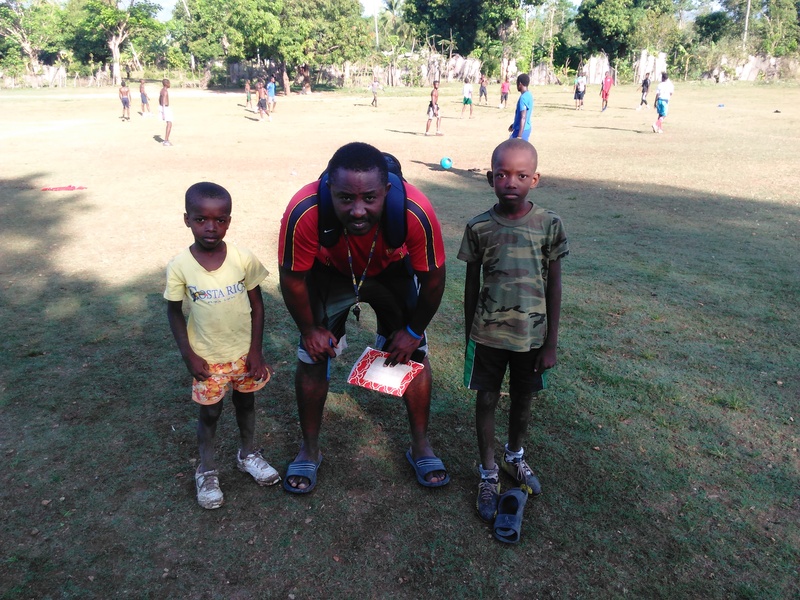 Soccer (referred to as Football in Haiti): Your donation allows for children to participate in our Football Academy providing critical infrastructure for these children. 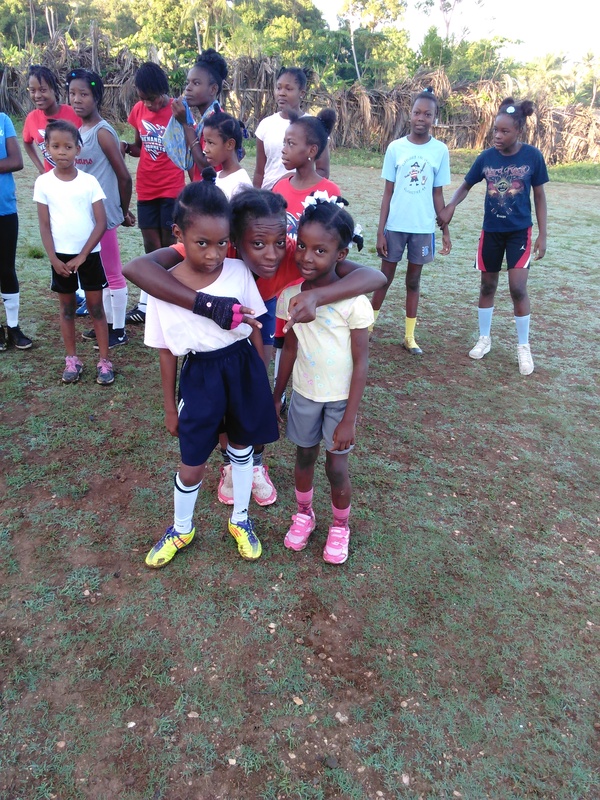 Being part of a team teaches children the importance of teamwork, discipline, love, commitment, competition and citizenship. 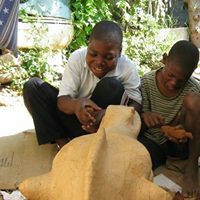 Arts and Crafts: In the Haitian society, arts and crafts is an important industry. 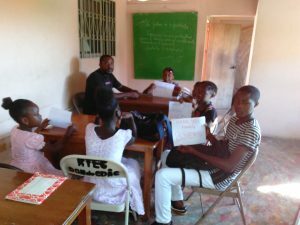 Introducing children to the culture of Haitian arts and crafts is critical in developing skill sets that can be used to support a family. Children participating in our program will receive these instructions from skilled teachers. 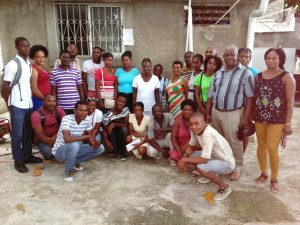 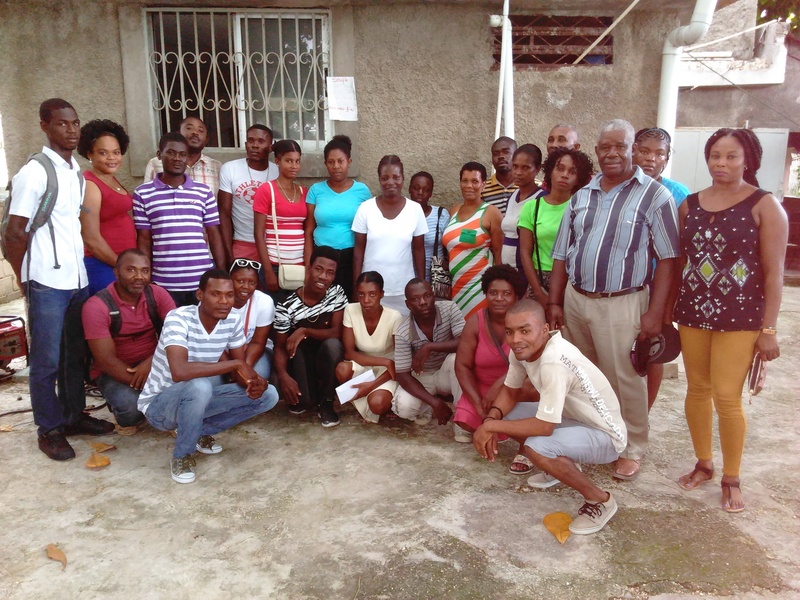 Our organization relies on outside assistance as there is very little opportunity within the Haitian society to provide the means to accomplish these goals. 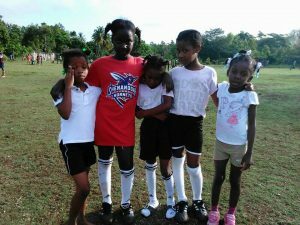 But contributing to our organization can change all that for future Haitian generations. 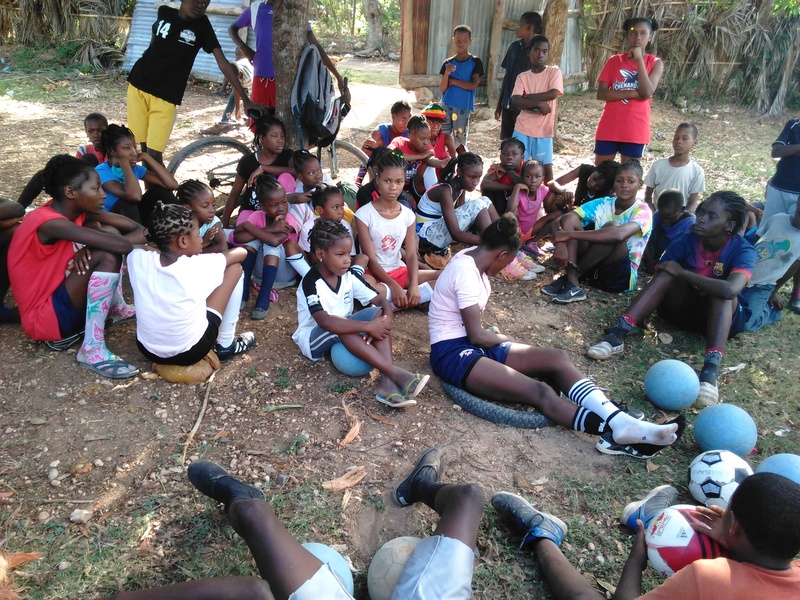 It is our desire that the children in our program will be given the tools and knowledge to get further education, careers and the ability to bring an income in for their family. And ultimately, they will grow up learning the core value of giving back to their own society. 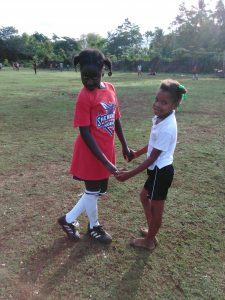 To provide each child with this all-inclusive opportunity it will cost $470 per year per child. 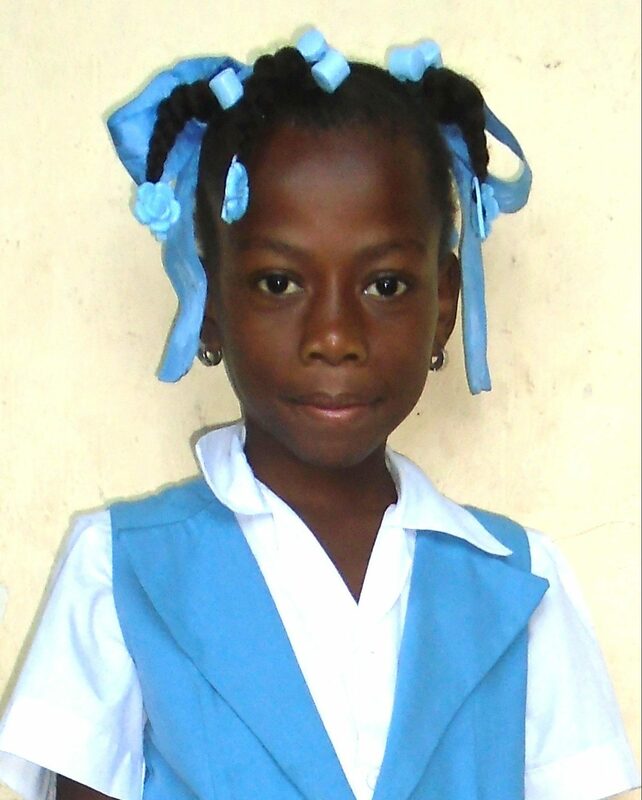 Click the donation button below to support 1 child. 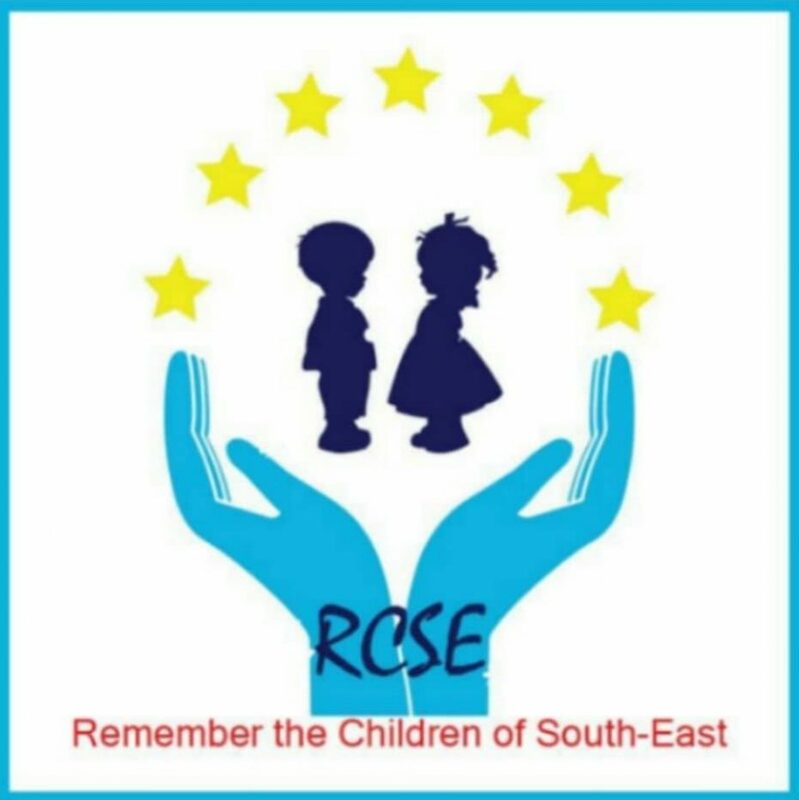 If you would like to support multiple children, please email the number of children you would like to sponsor to Fritznel VILIAIRE, Executive Director and Program Administrator rechildja001@gmail.com He will send you a paypal link for this special tax-deductible donation. 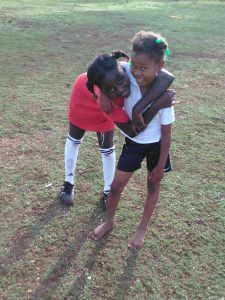 In return for your donation, you will receive a report and thank you from the child who received your help, as well as the comfort of knowing you are making real change.